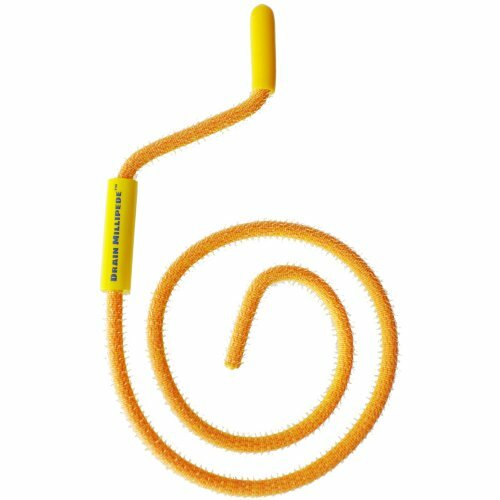 PermaFLOW Never-Clog DrainNever hassle with the tassle again. 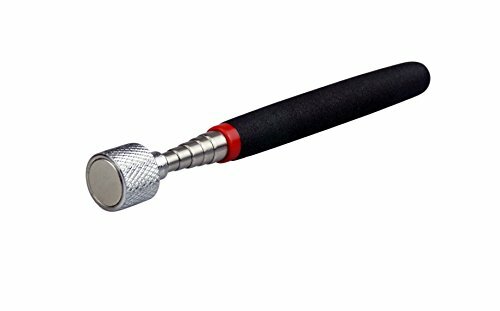 Telescoping Magnetic Pick-Up ToolExtends up to 30 inches. Magnet pulls up to 15 lbs. 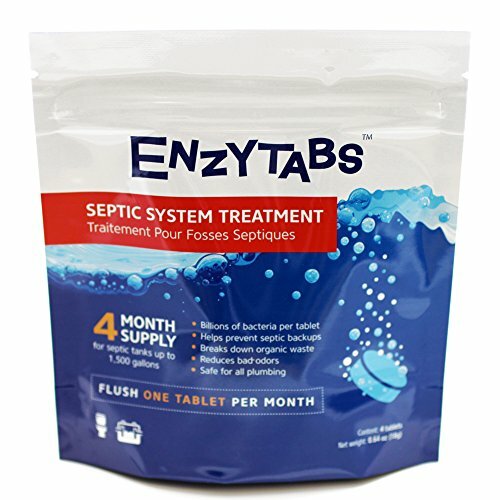 Enzytabs Septic Tank System TreatmentHELPS PREVENT SEPTIC BACKUPS: Effectively degrading grease. REDUCES BAD ODORS: Continuously breaking down the odorous volatile fatty acids. 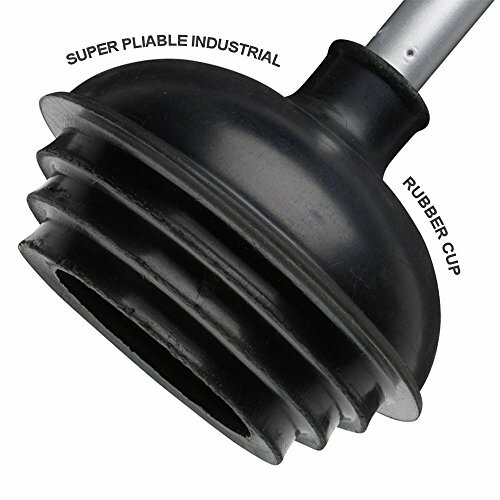 Which Household Drain Problems Can Be Handled Without Calling A Pro?